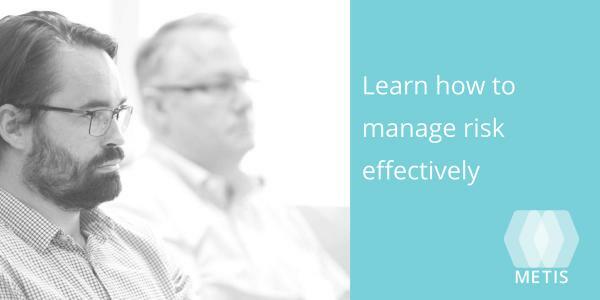 This one-day intensive delivers essential contract management strategies and risk minimisation techniques for private sector managers as well as officers of government departments and agencies. During the day, you will look at a range of issues which arise in contract management, be guided through detailed case studies and be taken step-by-step through effective resolution strategies by way of up to 10 workshops and exercises. With this knowledge, you can ensure that contracts are managed properly from the outset and remain ahead of potential problems before they arise. You will be provided with the tools to safeguard deliverables and keep them on track at all times. In addition, you will learn to ensure that issues such as delays and other intervening factors which invariably crop up don’t compromise overall contract objectives and key outcomes. Contract Claims, specifically claims for variations, extensions of time (EOT’s), delays and defects.